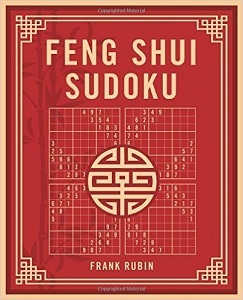 The most beautiful book of Sudoku ever produced. Let the esthetic harmony of over 30 different Feng Shui patterns please your senses while 272 puzzles stimulate your brain. New puzzles and features are added to this site every week. Stop by often to see the latest. For comments about this site contact the webmaster. We welcome contributions of new jokes, riddles and puzzles.